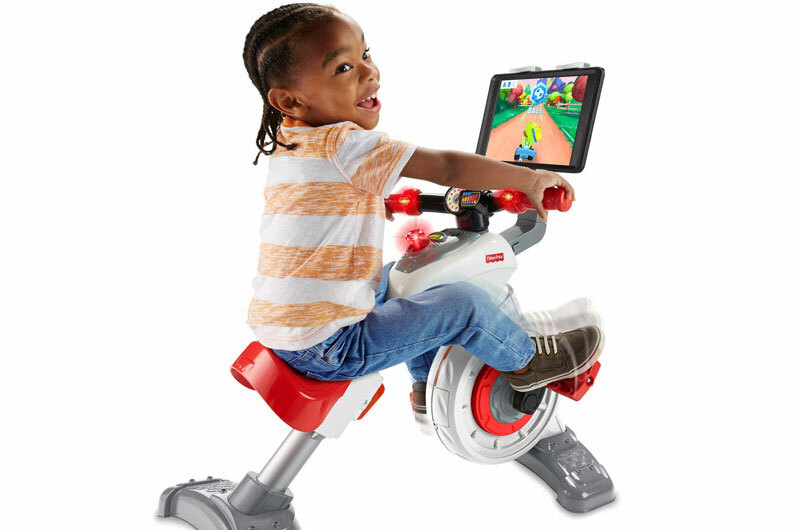 Yesterday my husband said to me, “I wish someone would invent a kiddie exercise bike with an iPad”. Our four-year-old rises full of beans at the crack of dawn and so he figured something that distracts him from climbing into our bed, while also burning off steam, would be genius. Half an hour later I went into ALDI, and look what I found! I didn’t buy it because well, toy clutter, but it did make me think. Maybe if we wish hard enough for those elusive parenting gadgets we dream up, someone might just invent them. I asked my mum-friends what would be on their wish-list too, and this is what we all came up with. Imagine not having to drive your crying baby around in a desperate attempt to get him off to sleep because this existed? A gadget that attracts the juicy little runaways. For the car, obvs. This gadget would magically detect bub’s tummy rumblings and alert you of an incoming poo explosion. Especially handy when out and you need time to race to the parent’s room. Handy for rhythmically patting baby’s bottom all night long. A device that tells you if your baby really is still hungry and in need of another feed after you JUST fed her. 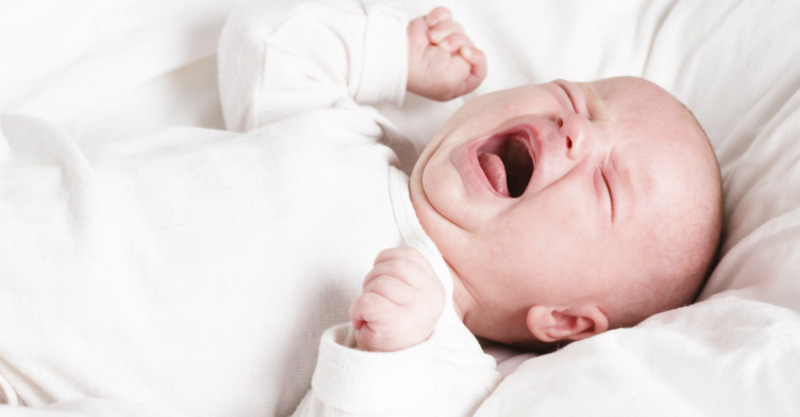 Those smarty pants in Silicon Valley should listen up – this idea will make them squillions: An app that interprets baby’s cries. Golden, right? Simply hold screaming bub up to the phone to find out what she needs and you’ll be guessing no more. Swings with sensors and brakes that activate when a child dashes in front or behind them at the park. Imagine the sleep you’d get if you weren’t on call all night to find and put the dummy back in. 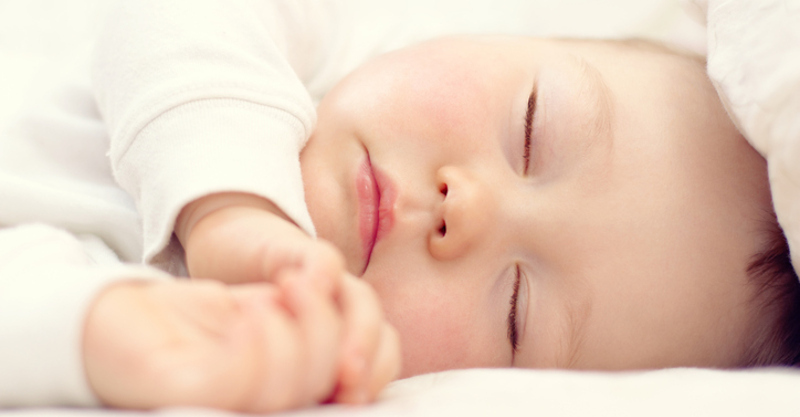 “Hi Siri, why won’t my baby sleep longer than 45 minutes?” “Why is she so clingy today?” “Is she really still hungry?” Imagine if Siri could be coded to your baby! This car would come with a bespoke pram that fits snugly in the boot and would contain essential accessories such as a pull-out change table, insulated bottle holders, a nappy and wipes holder and a kids snack dispenser in the backseats. For those times when you need to wipe in between your squirming toddler’s legs. Sauce that kids can drown their dinner in and still get some vitamins if they only eat a bite. For those times when you need to block out a whinging toddler or fighting kids in the car. A camera that can be switched off (because we aren’t spying!) but is on long enough for us to see our little ones have stopped crying and are playing happily after daycare drop off. Another solution for those times when you are bleary-eyed and searching for the dropped dummy at night. Your golf-loving partner may think this is for him, but a golf caddy pram (with built in flying golf-ball protection, of course) is actually for you. Think of all the sleep you’d be able to catch up on if bub was happily cruising the course with dad on a Sunday morning. Actually if this really existed then we could probably do away with most of the ones already mentioned. But imagine if we could clone ourselves and have someone our baby wholeheartedly trusts and loves look after them from time to time? Every stage of our children’s lives flies by in the blink of an eye. Wouldn’t it be lovely to hit pause sometimes? Or a lot? Oh, pass me THAT remote. This is the only invention I truly wish existed.